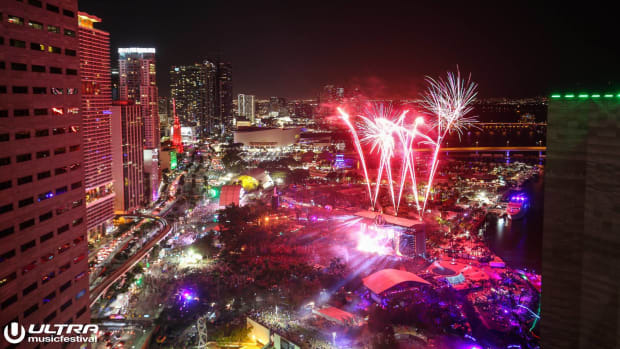 Ultra Miami has continuously been fighting for its right to stay in Bayfront Park for years. 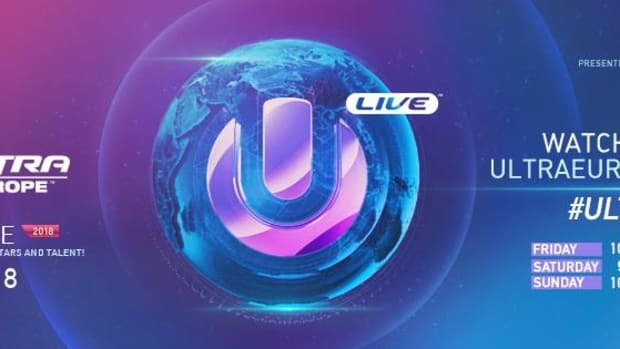 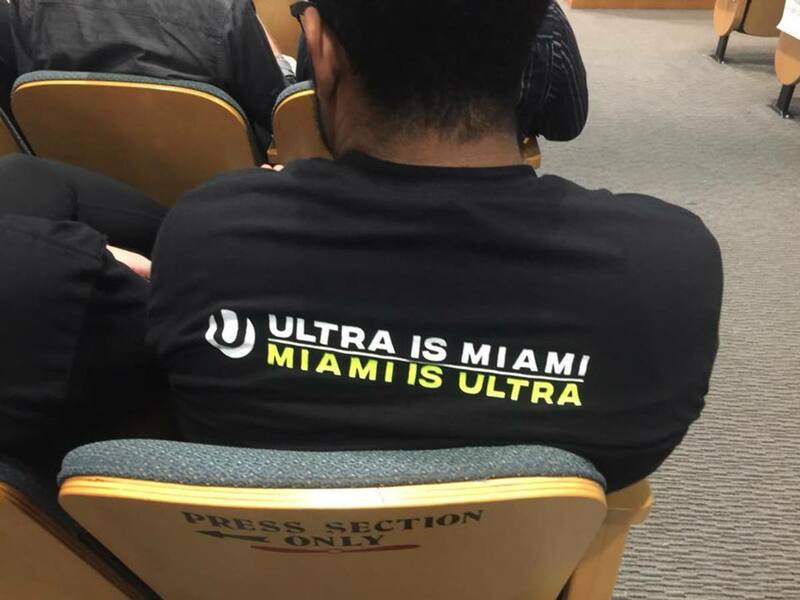 As of right now, there is a meeting being held by the city of Miami where Ultra is fighting for its life to stay in Miami. 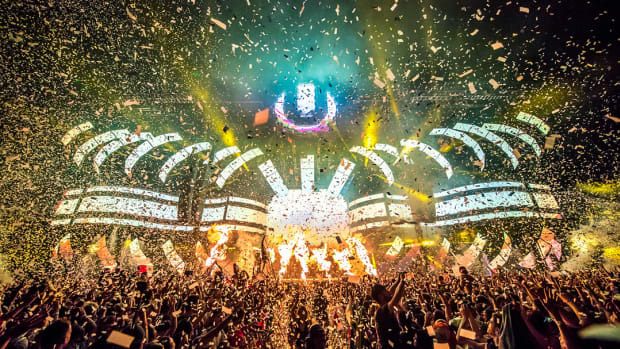 There will be a final vote during the meeting that will decide Ultra Miami&apos;s fate. 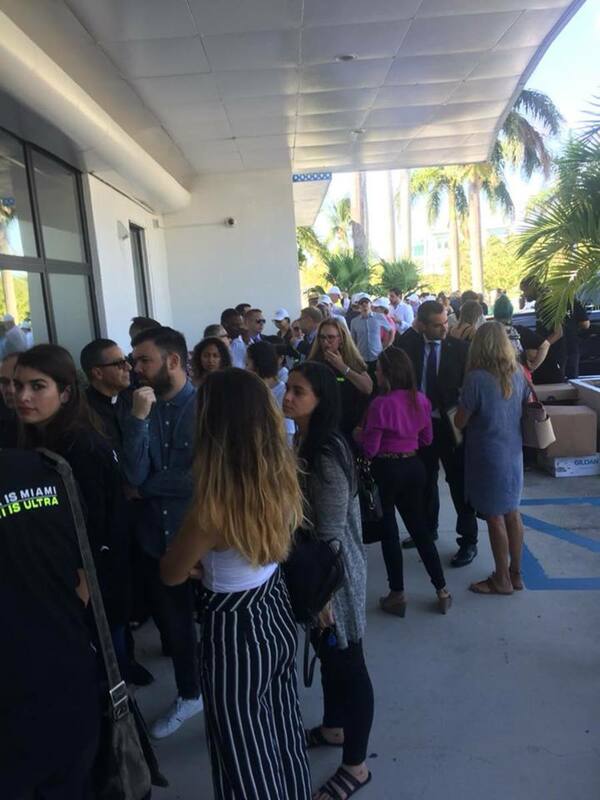 The people of Miami and true Ultranaughts have lined up outside the office to help fight for Ultra Miami. 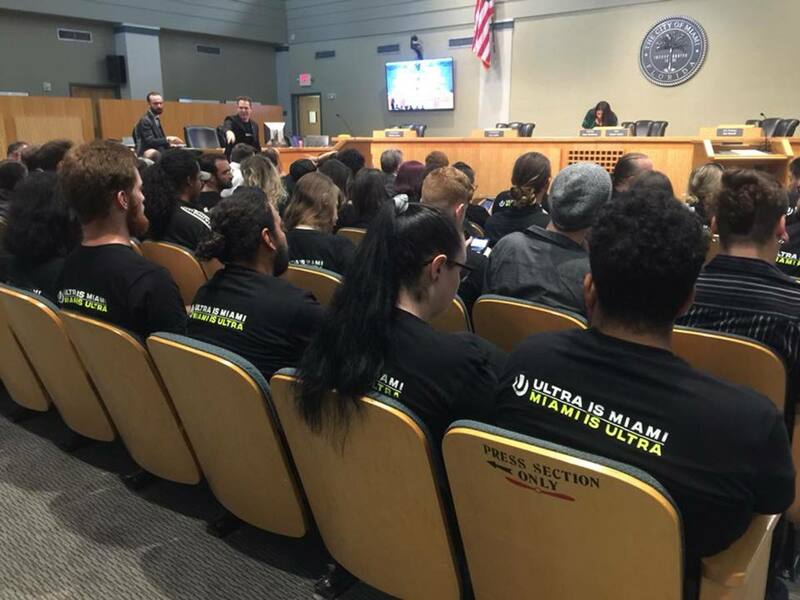 The meeting is actually being live streamed right now for the world to chime in on this issue. 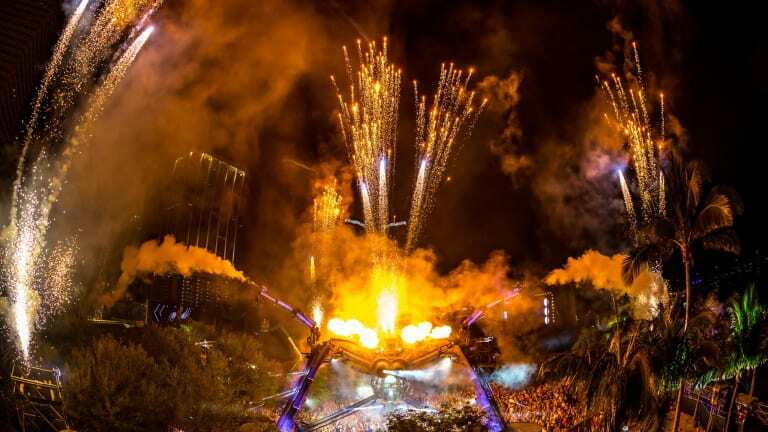 If the vote is lost Ultra will no longer be held at Bayfront Park and maybe even Miami. 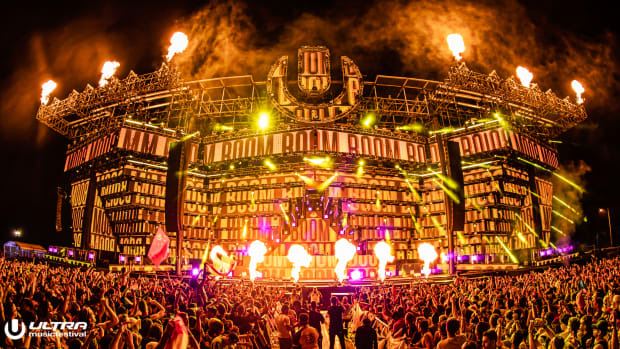 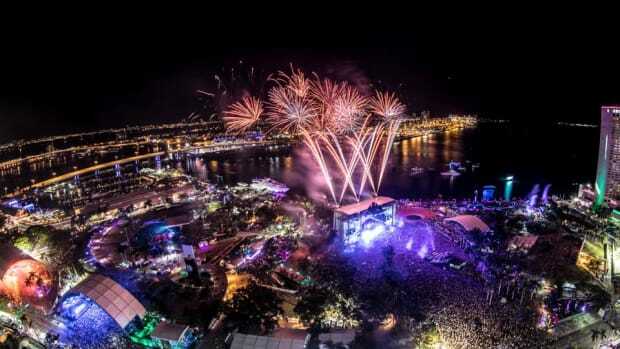 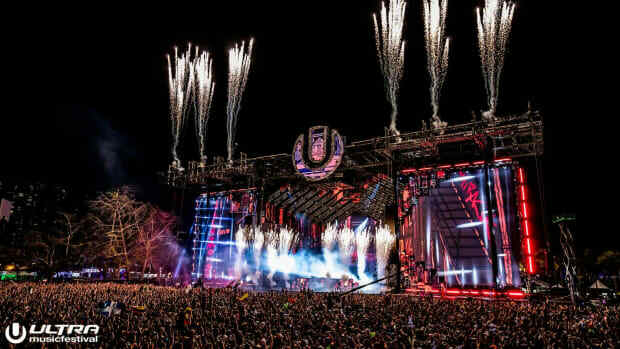 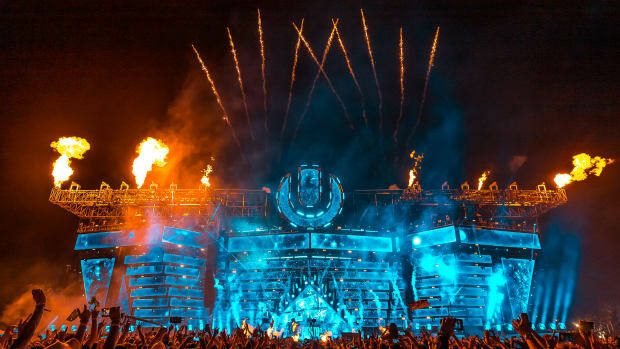 Ultra Miami explains the fate of the popular music festival.